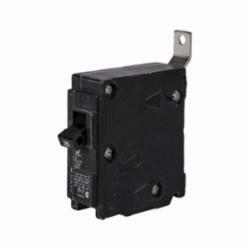 An MCCB provides protection by combining a temperature sensitive device with a current sensitive electromagnetic device. 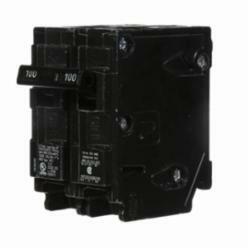 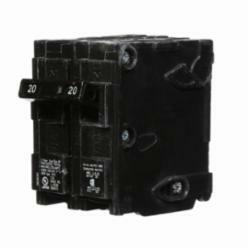 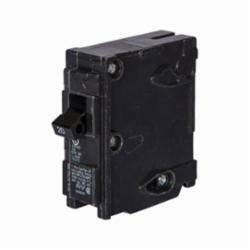 The traditional molded-case circuit breaker uses electromechanical (thermal magnetic) trip units that may be fixed or interchangeable. 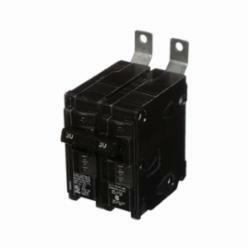 ... Short circuits. 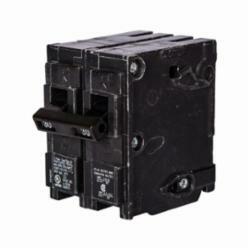 Ground faults.